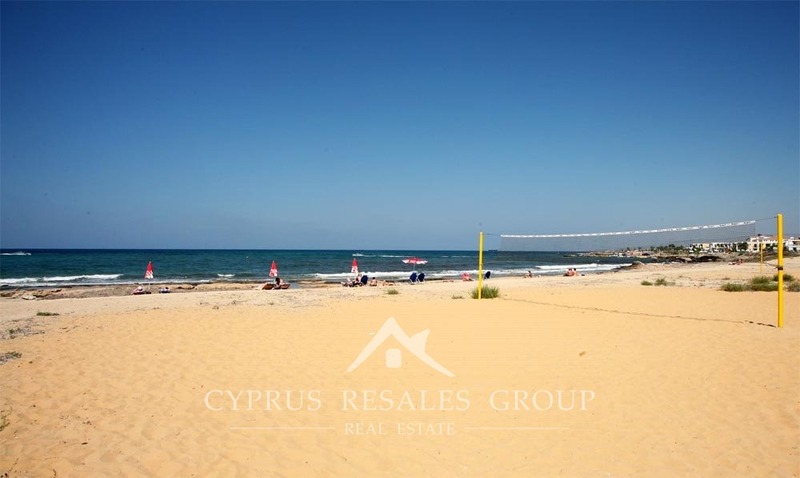 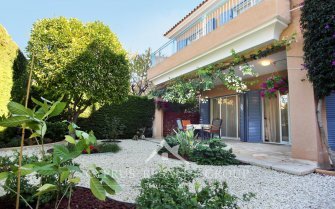 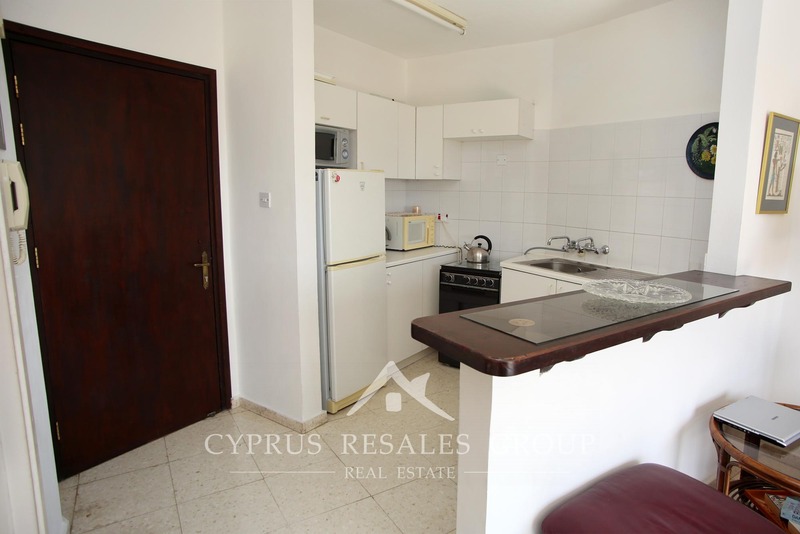 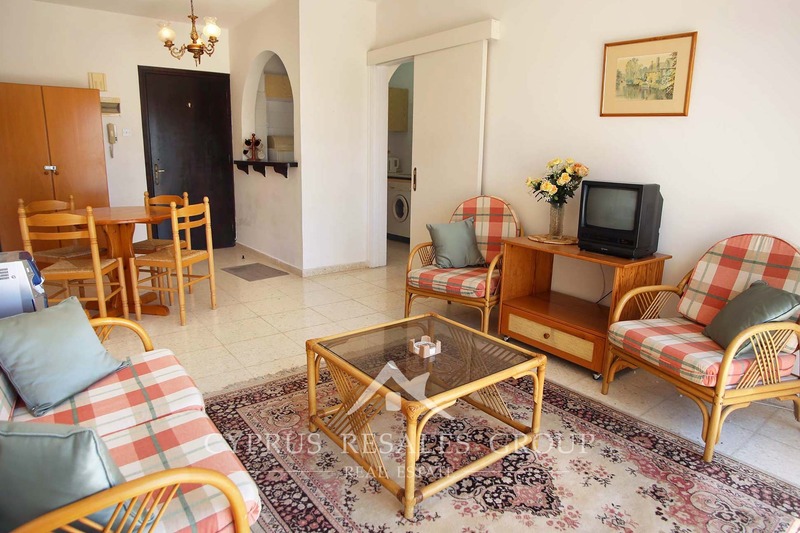 This sunny one bedroom third floor apartment is well placed in a quiet cul-de-sac only 300 meters from the Lighthouse Beach and coastal boardwalk in Kato Paphos. 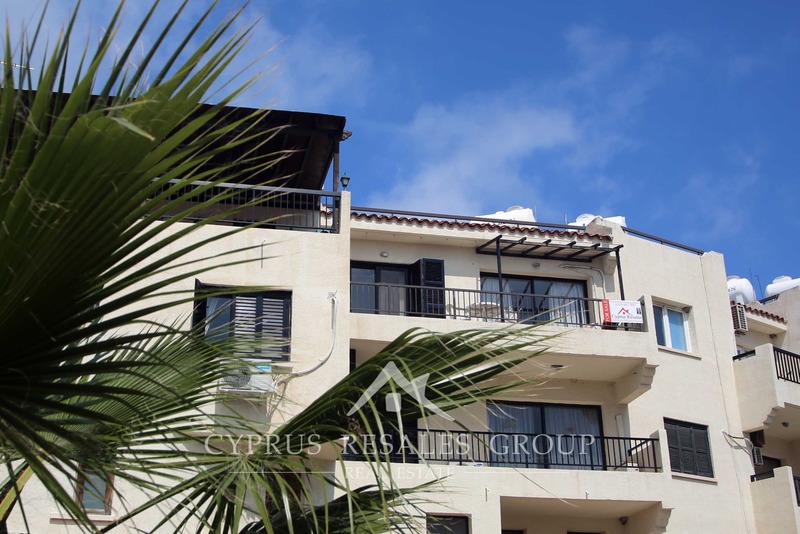 The established residential project Leptos Byzantium Gardens is a great choice for both holiday and permanent living, being less than 100 meters for Kings Avenue Mall and offering convenience of an elevator. 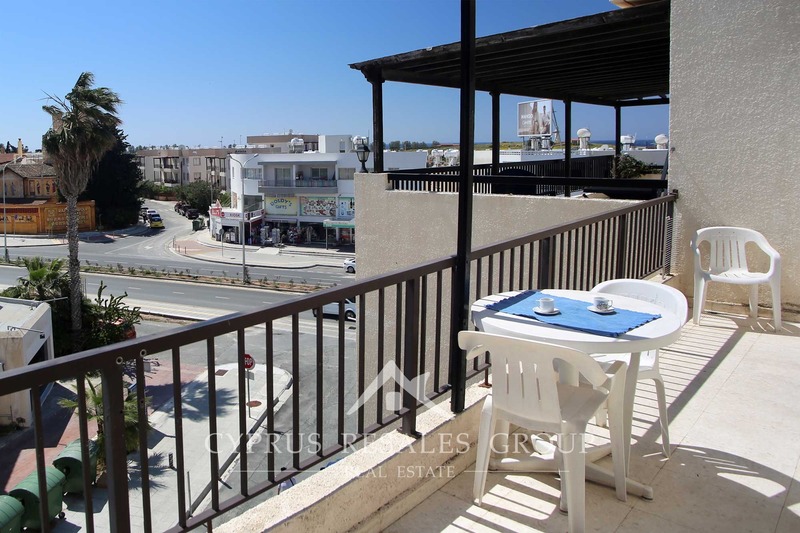 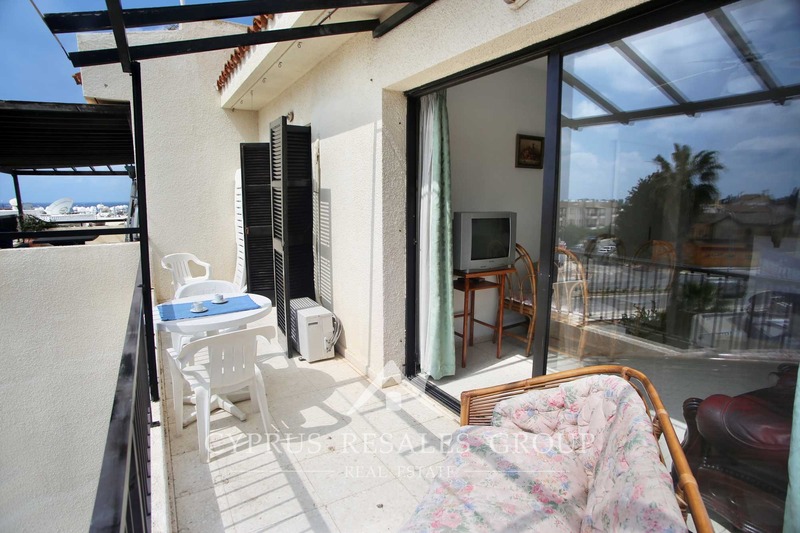 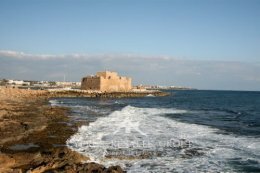 This apartment has the near perfect southerly aspect and even boasts views of Paphos Lighthouse and the sea. 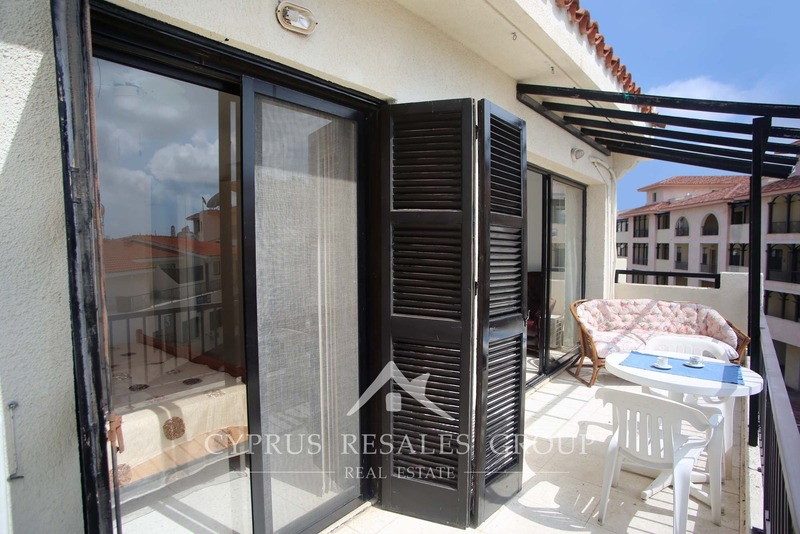 Generously proportioned double veranda extends along the front of the apartment presenting you with open views across Kings avenue and further to the Lighthouse. 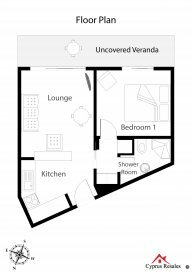 Both, the open plan living-room and the bedroom, exit via patio doors onto the veranda. 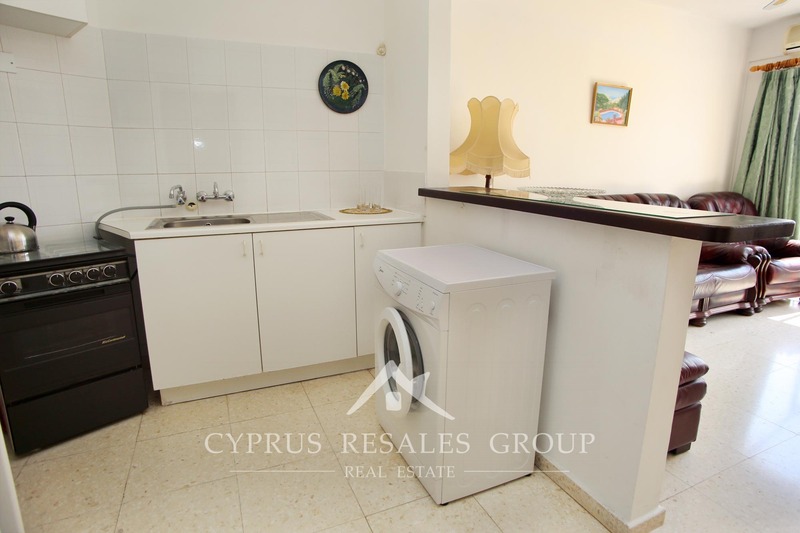 This apartment is perfect for those who like a walking distance to absolutely all facilities, including supermarkets, banks, restaurants, cafes and a bus stop. 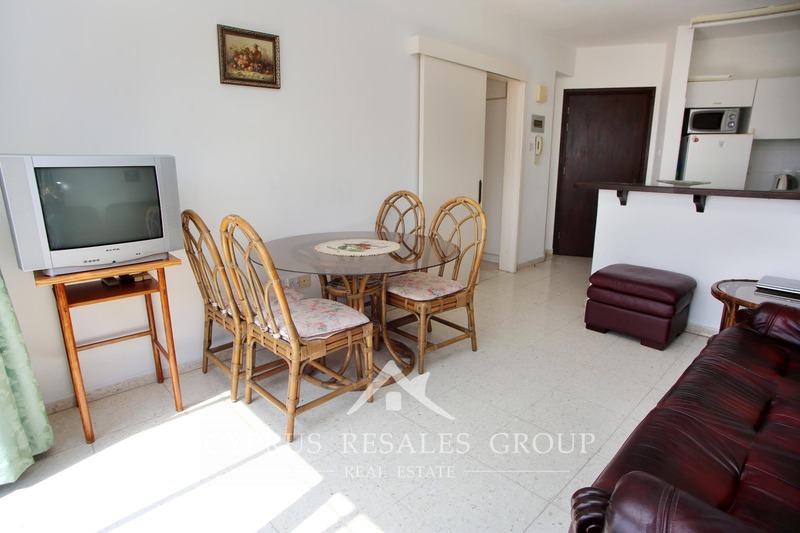 The recent renovation of Tombs of the Kings avenue has made this area even more popular than ever with international buyers. 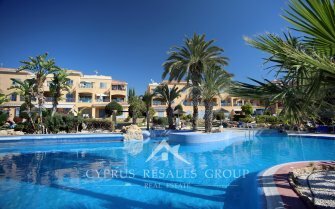 Byzantium Gardens has a wonderful common swimming pool and sun bathing area nestled within the project. 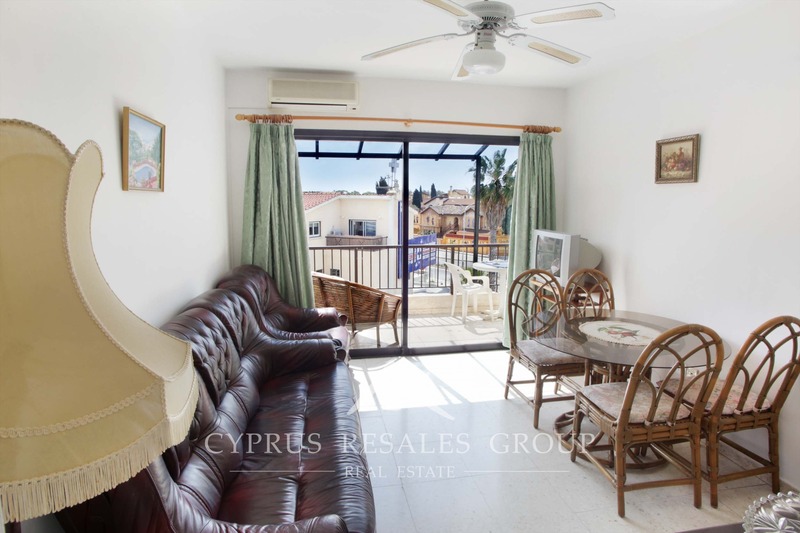 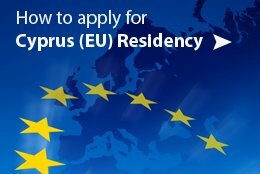 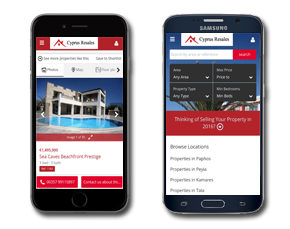 FULL TITLE DEEDS and a blue chip location guarantee a secure investment into Cyprus property.